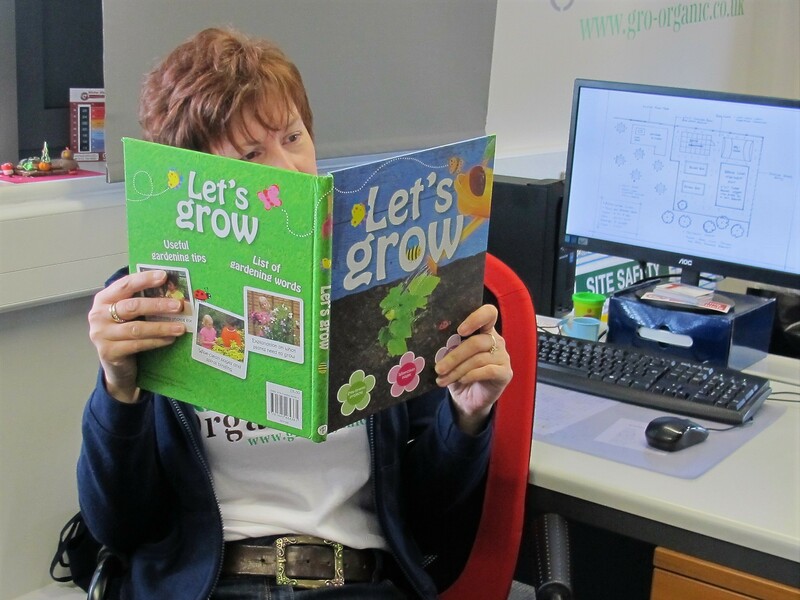 Want to know the green-fingered guys and girls who make up our team? From garden-designers to office managers, we’re a full organisation that works around the clock to improve the local environment and community. We come from a variety of different and diverse backgrounds, so understand the different challenges that communities face. And we’re always looking for more people to join our crew. Hi! 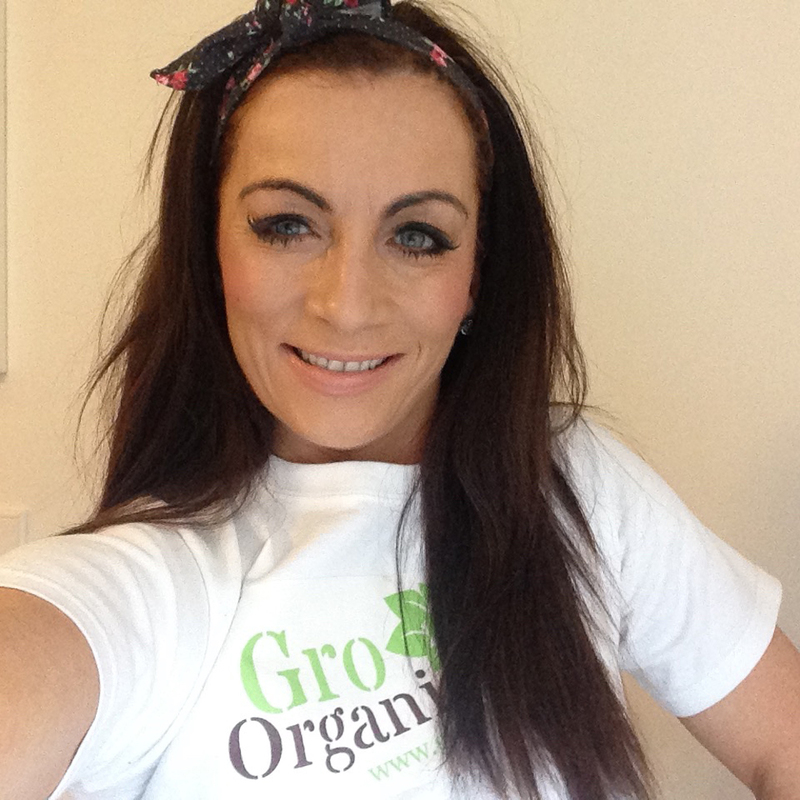 My name is Sarah, founder and CEO of Gro-Organic. In 2011 I started helping neighbours in my local area who struggled with their gardens or local spaces. I did this on a voluntary basis and over the coming year I had gained an army of local volunteers who were helping me transform bleak land into thriving community assets. By 2012 we had local authorities, housing associations and the Police realising the power of our work! I was able to demonstrate that when local people have their say and input into local decisions that extraordinary things can happen. We have changed the way people think about gardening and their communities. Now in 2017, we have over 150 volunteers who strive to improve our local land and we have a team of professional landscapers ready to tackle unruly gardens in schools, housing associations or peoples back gardens. Gro-Organic is my heart beat and its my job to ensure that everything we do is done with passion, care and quality. When I’m not writing funding bids, digging over allotments or managing school gardens ( not to mention the business) you can find me at home, with a nice glass of pinot and a terry’s chocolate orange. Hello! My name is Mike and if you had of told me ten years ago that I would be involved in community work and landscaping projects I would never have believed it. Growing up on a tough estate meant that I had first hand experience of life on the streets and how tough it is for young people to succeed. I was fortunate enough to work for a number of large corporate organisations and with the help of a few people who believed in me (and a very strong mother) I was able to work my way up to senior management, learning valuable operational skills that I never thought I was capable of. I was introduced to Gro-organic in 2014 and I have to say this was my calling. I now manage the commercial operations of the business whilst also spending a great deal of my time with offenders and ex-offenders who needed the chance I had, to support them into the world of work and reaching their potential. Personally, I spend time in studios writing music and I have an avid passion for boxing – it teaches you discipline, strength and resilience, my three key ingredients to success! On a Saturday afternoon you can find me at the Hawthorns cheering on the Albion. Hi, my name is Joanne. I’ve been working with Gro-Organic since June 2014. I’m based in the office so I’m the one most likely to answer the phone if you call. I do mainly the finance admin, such as preparing sales invoices and paying suppliers, but can turn my hand to most tasks as required! Most of my experience was gained in a large, corporate organisation where you are a small cog in a large wheel. I really enjoy working with Gro-Organic because it is much more intimate. 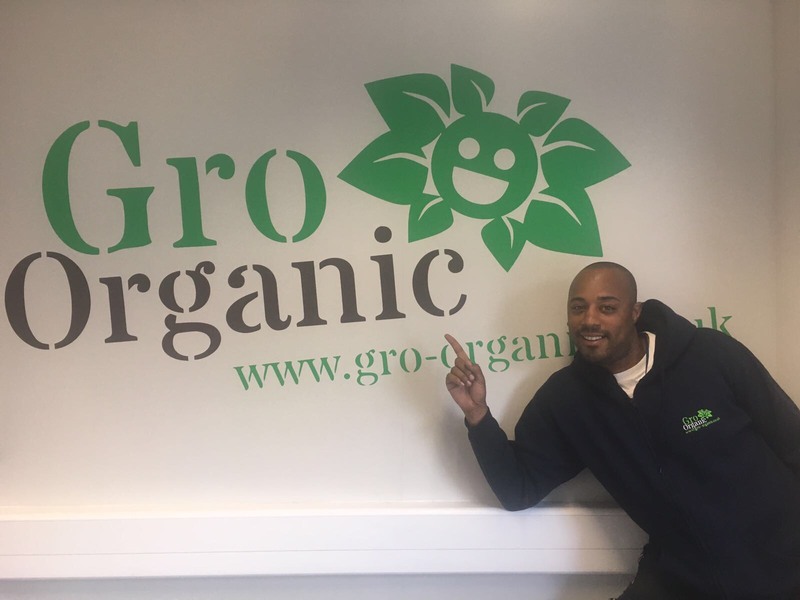 You get involved in all aspects of the business and see first hand the difference Gro-Organic is making in the community. I believe that life is made all the better for chocolate, cats and Metallica! Hi! My name is Daniella, after travelling the world from a young age and seeing the deprivation in so many countries, I had time to contemplate what was important to me and the people I really wanted to help. When I returned home to Birmingham in 2013 I volunteered for Gro-Organic, working in the community, delivering projects that helped families and children in need. I soon realised that I had a real ability to connect with people, supporting them to make life changing milestones that they thought were impossible. Now, I am a Director, overseeing all of our community projects, particularly working with adults with physical and complex learning differences to achieve extraordinary life and social changes. I also head up “Wellies2Bellies” our multiple award winning schools programme that enables children to learn skills in food growing, environmental awareness & active citizenship. I remember when I was at school how boring gardening was, my programmes turn traditional gardening on its head, I create memorable and curriculum linked programmes that children are fully engaged with. Dynamic is my middle name! I am from an Italian family so when my day is done I enjoy nothing more than going home and cooking wonderful Italian meals & spending time with my nieces and nephews. My passion is art and if its got banksy’s name on it – I love it! 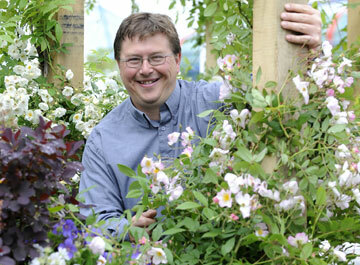 Darren has spent over twenty years in the horticultural industry. He manages and creates our garden designs and works with us in the community and schools, transforming children’s garden ideas into professional drawings that we bring to life. His standards in landscape, planting and garden design enables us to bring about award winning garden transformations for domestic, commercial and community clients. Darren currently manages a horticultural centre where he operates and lectures on a range of amenity horticultural and garden design subjects; including Royal Horticultural Society qualifications. Weather it be your front garden, rear garden, school, outdoor classroom or sensory garden, you will not be disappointed with his innovation. Darren has designed a number of show gardens that have been presented at BBC Gardeners World Live which have won him Royal Horticultural Society accreditation(RHS). His RHS credits include silver gilt & two silver and bronze medals. If your a listener of BBC Wms or BBC Coventry & Warwickshire radio he’s the garden expert giving you all the garden advice you need. When not designing gardens Darren enjoys camping in the country with his family and dog … and when he’s not in the country he enjoys a good takeaway washed down with a pint of Irish Guiness. Hi, I’m Bethan, the newest member of the Gro-Organic family. 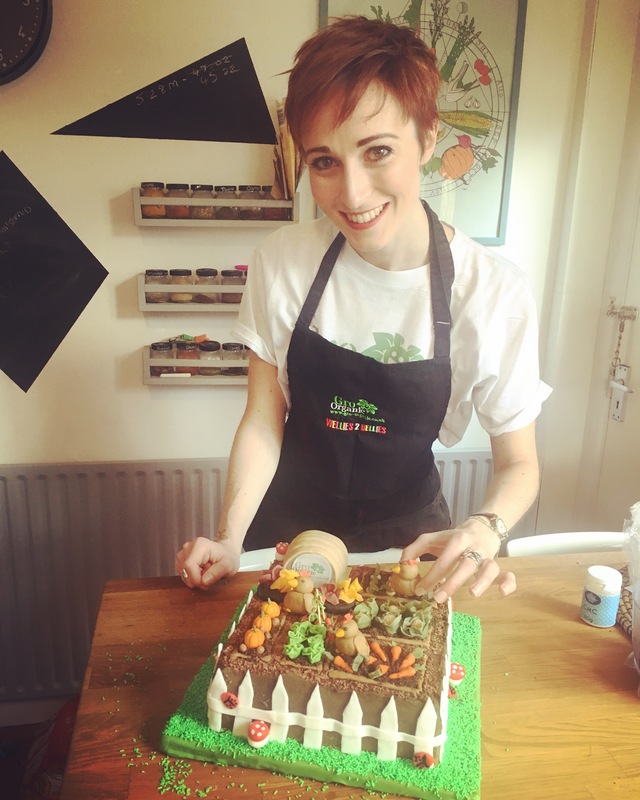 I am the company Chef and Project Co-Ordinator and every day is different for me! You’ll often find me out cooking in the community, using our own fresh produce in the earth oven, sharing my passion for home grown produce and good food with local residents. If I’m not cooking, then I’m helping the team run the outstanding projects that we are involved with. 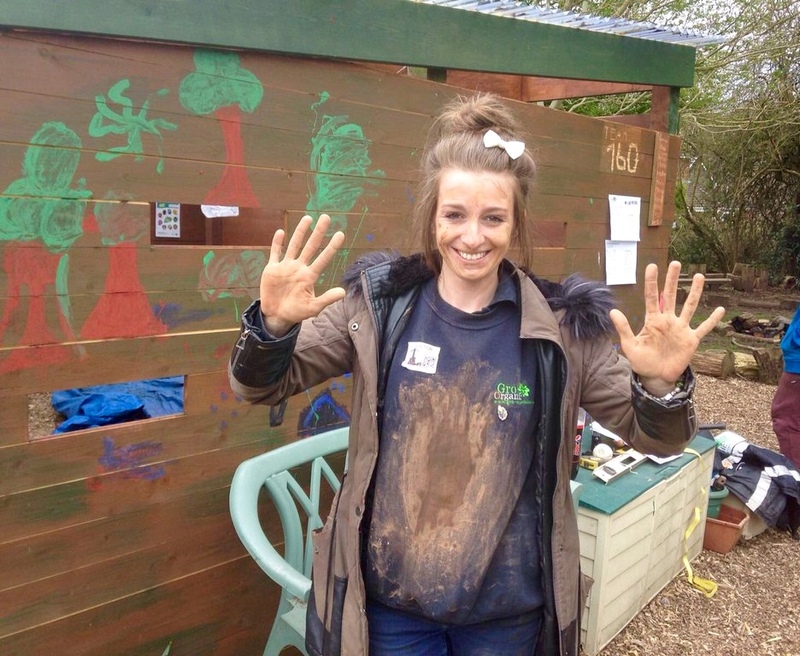 I love the work that we carry out with schools, from creating Bug Villages and allotment beds to our latest community project, where I am working on revitalising a new community space with fantastic events and activities for the everyone at #TheGreen. So if you would like to get involved with our community work or have a passion for cooking, let me know!